A Group is a container to which you can link forms and devices. 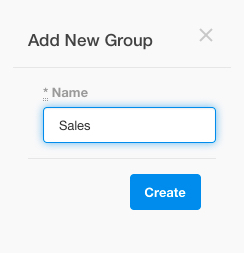 You can link one device to multiple groups and multiple forms to a single group. 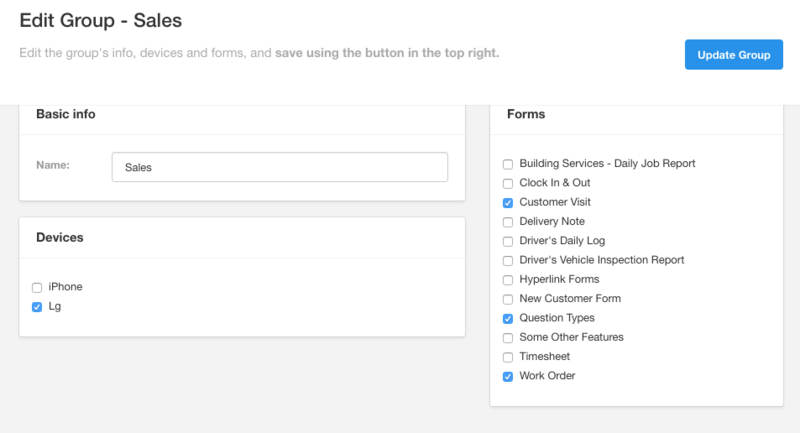 This feature is ideal for users that only need access to specific forms. 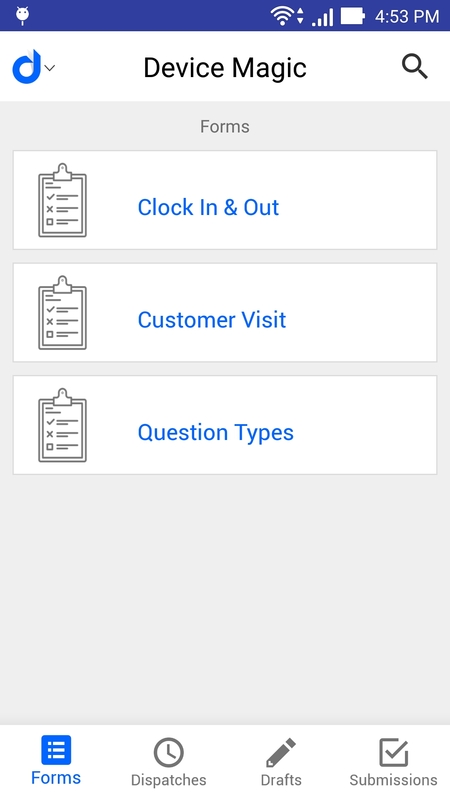 For example, when you want to separate your sales team and your technicians' forms. Two Groups are setup on creation of your organization, Default and Unpublished. 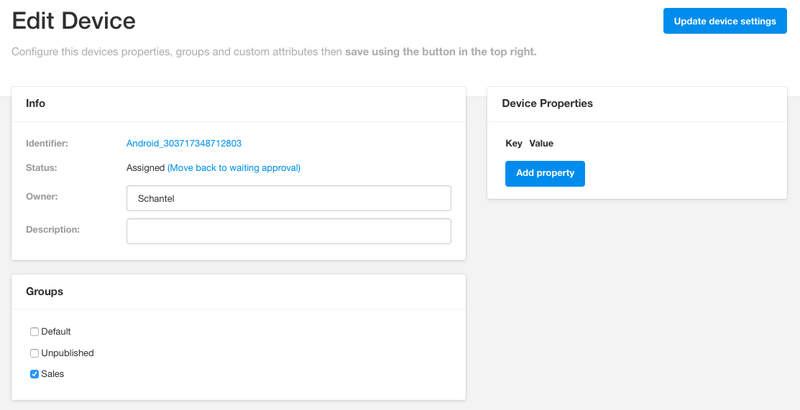 Default is where all your created forms will appear to which all devices have access to by default and the unpublished group will be where any of your copied forms will go on duplication. Click the blue "Update Group" button and you are all set. Click the pencil to edit device settings. After you assign the device to the required groups, click the "Update device settings" button. This concludes our overview for Groups. If you have any questions or comments feel free to send us a message at support@devicemagic.com.